Try Option 1. It's the simplest way. Which command prompt. It offers multiple ones to use. Run the Avast boot-time scan and let's see if it finds anything. Based on the article you sent me, we are probably chasing out tails here but at least we can rule out your PC as the source of the problem. The boot scan is complete and items were placed in the chest. Looks like you are clean as far as malware goes. See if you can capture a Process Explorer log when it bogs down. Maybe that will show us something. Just played a game and it worked pretty flawlessly. I'd assume that I am okay based off of that. League of Legends is working fine so far. Ron, would you say I am clean? Or is there anything else I need to do? Guess there was really was something wrong and that Dism fixed it. 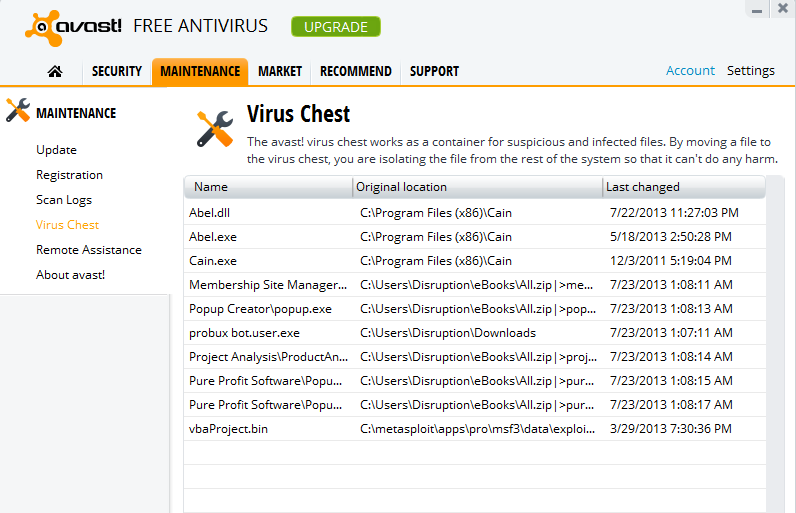 You can uninstall or delete any tools we had you download and their logs.